Insurance fraud is a common crime that occurs in all branches of insurance, and it involves deceiving an insurance provider in order to achieve a desired outcome. This is one of the most diverse types of criminal activity, as the severity of insurance fraud greatly depends on the monetary amount involved and its effect on a specific person or organization. If you believe that you are the victim of insurance fraud, the one person who can help you is a trained and experienced private investigator. 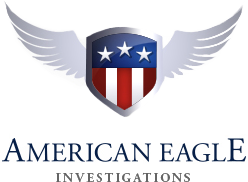 At American Eagle Investigations, we perform insurance fraud investigations for insurance companies as well as self-insured individuals. We understand that false insurance claims can have adverse effects on innocent bystanders, from dramatically increased insurance premiums to more serious repercussions that may change your entire life. Servicing clients across the New York area, we have a proven track record of successfully identifying false claims and producing concrete evidence to help prove your case. Auto – e.g., false accusations after an automobile accident. Life – e.g., faked death in order to receive life insurance benefits. Home – e.g., staged house fires and other acts of vandalism. 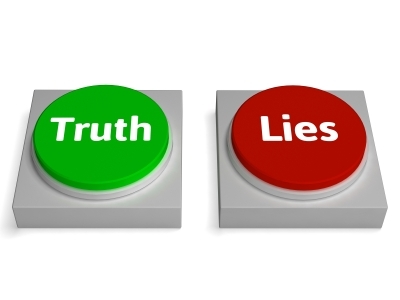 Health – e.g., false billing for medical procedures that have never occurred. Personal injury – e.g., false claims of an injury occurring on the job. You can read more about this type of fraud on our Workers’ Compensation page. Our team of private detectives will conduct covert surveillance to investigate the alleged insurance fraud, gathering evidence that can expose the wrongdoer in a quick and efficient manner. More importantly, our primary goal is to protect your best interests and help you get back to your normal life sooner. If you suspect that you may be the victim of insurance fraud, your New York private detectives are here for you! You can reach the experts from American Eagle Investigations by phone at 212-344-8997 or through our online contact form, and we will gladly provide you with a confidential consultation for your peace of mind.